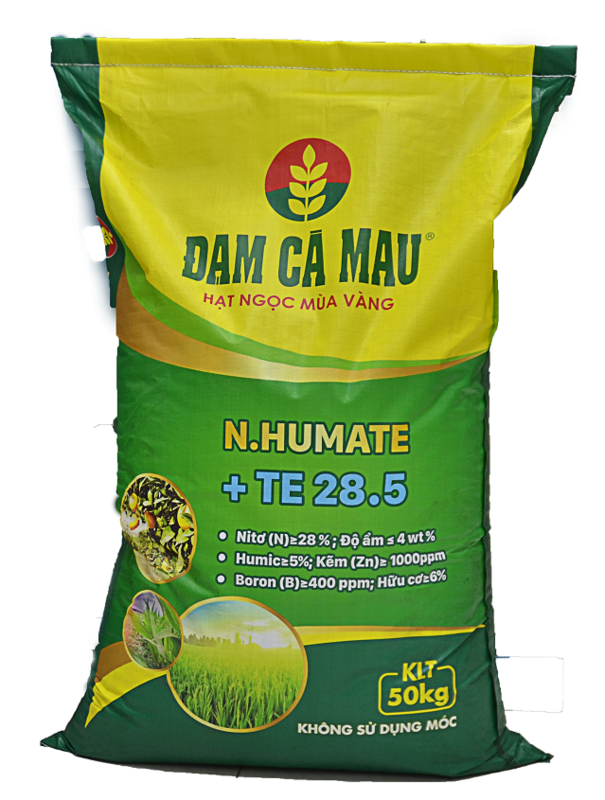 From the demand for packaging bags in the fertilizer (16 million bags / year) after the Ca Mau Fertilizer Plant put into operation in 2012 and following the guidance of the PetroVietnam Group on June 8, PetroVietnam General Services JSC (Petrosetco) together with PetroVietnam Fertilizer and Chemicals Corporation (PVFCCo) and Hoang My Co., Ltd organized The General Shareholders’ Meeting to establish Petrovietnam Packaging Joint Stock Company (PSP) with the initial chartered capital of VND 25 billion, of which Petrosetco contributed 51%; PVFCCo contributes 19% and Hoang My Trang Co., Ltd. contributes 30% of charter capital. The main task of our company in the first period was to operate and develop the Petrol Packaging Production Plant Project in Bac Lieu. April 2011, passed the Resolution of the Board of Directors PSP Company,the capital contributors have agreed to increase charter capital to 40 billion (of which Petrosetco contributes 62.48% capital, PetroVietnam Fertilizer and Chemicals Corporation 14, 55%, remaining 22.97% belongs to Hoang My Co., Ltd and other shareholders). The Petro Packaging Production Plant in Bac Lieu put into operation in August 2011. 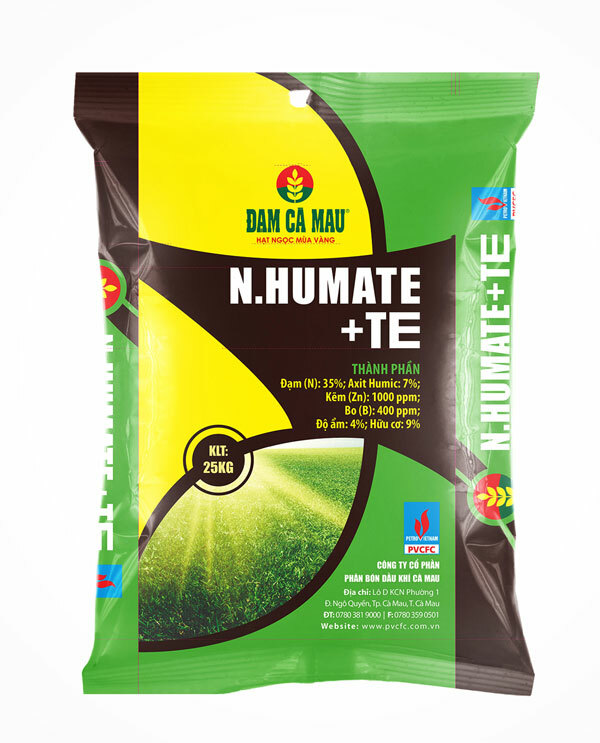 With the advantages of PP material being supplied directly from Dung Quat Oil Refinery, belonging to PetroVietnam and advanced modern production line in the world, PetroVietnam Packaging Joint Stock Company is the exclusive supplier of PE coated/PP packaging for Ca Mau Fertilizer Plant with expected output up to 16 million products per year. 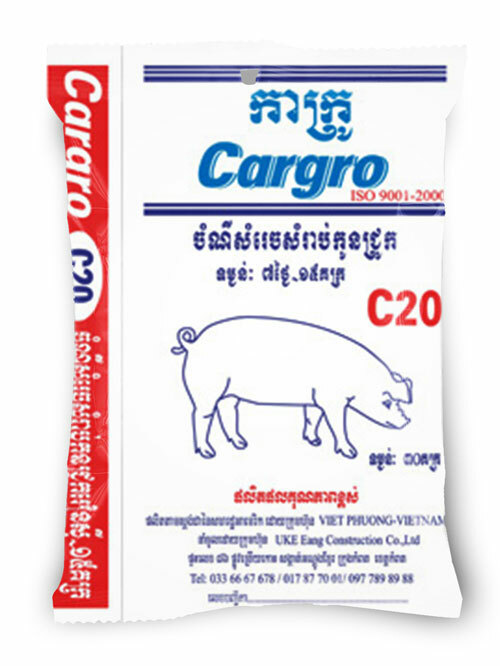 Furthermore, the PSP Company is a reputable supplier of PP woven packaging products with high quality products for many companies in the Mekong Delta. With the message “Outreach with Pearl” , PetroVietnam Packaging Joint Stock Company is committed to be a companion along with your products and brands; Constantly innovating to develop, constantly expanding the scale of production capacity and continuously improve the quality of service to satisfy better the needs and responsiveness of customers. 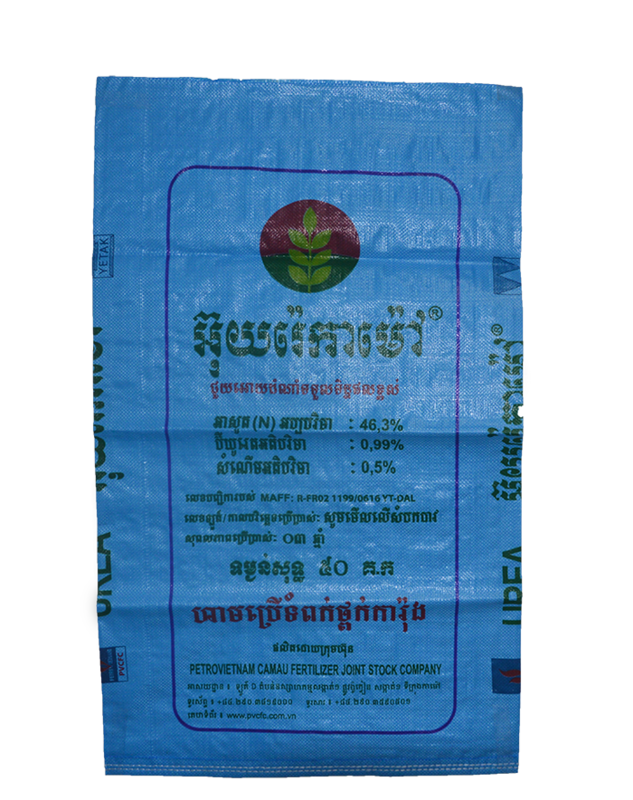 Although the company was established in the context of the increasingly competitive packaging market and the price was sharply reduced, but from the beginning, the company identified the target market segment is high PP/PE woven bag,supplying the domestic and abroad market, while taking the motto of “Prestige – Quality – Safety – Efficiency” as a guideline for all business activities. Over the past 7 years since the PPC officially entered the market, PPC has been continuously developing and making remarkable achievements. 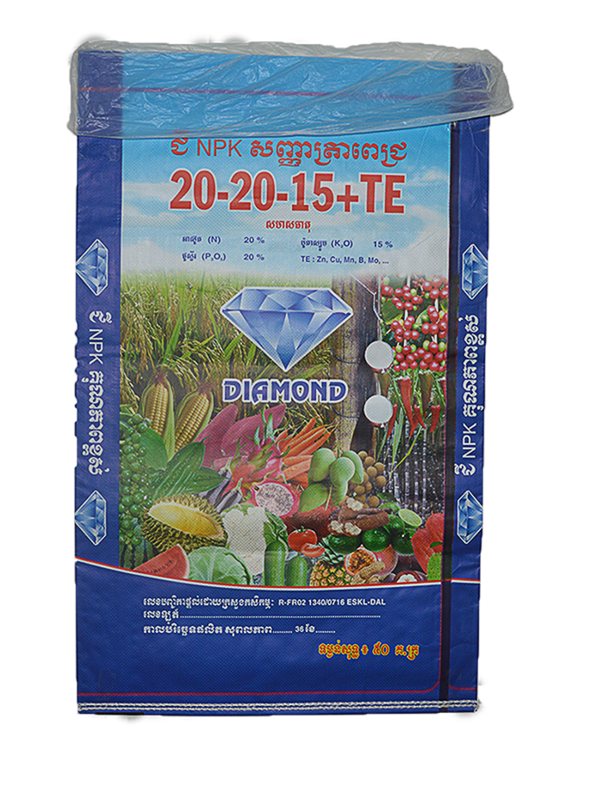 Currently, our company is the exclusive supplier of packaging for Ca Mau Fertilizer Plant and provides high quality packaging for fertilizer companies and large-scale food exporters in the Mekong Delta region. 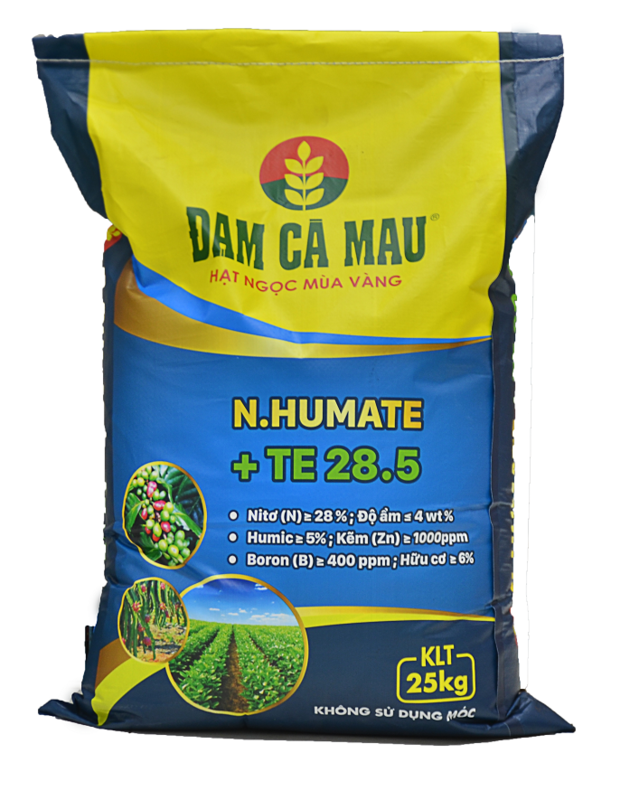 We also invest in building new Bac Lieu Petro Fertilizer Plant, supplying high quality fertilizer (Humate + TE fertilizer) products. 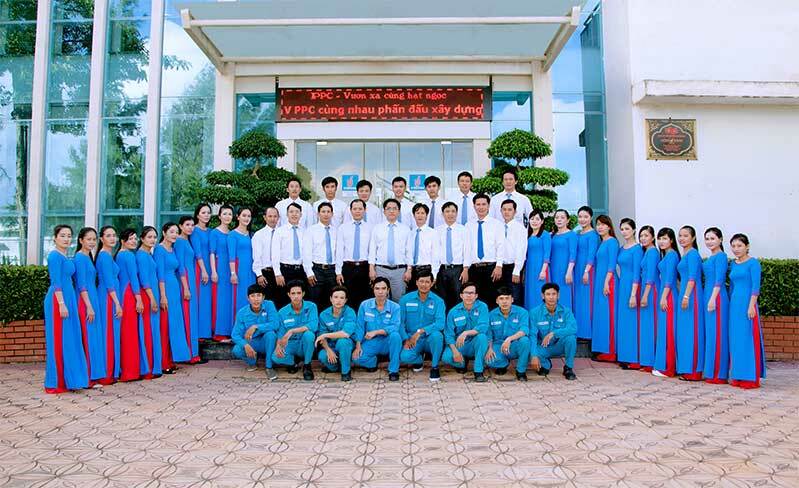 In the future, PPC will continue to expand its production scale to satisfy the needs of its customers in the region towards export to the international market, diversifying its business in line with stable development strategy of the parent company PVCFC and Petrovietnam Group.